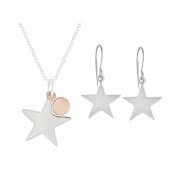 With contemporary opulence, this charming stud earrings and necklace set is a beautiful option for all styles. 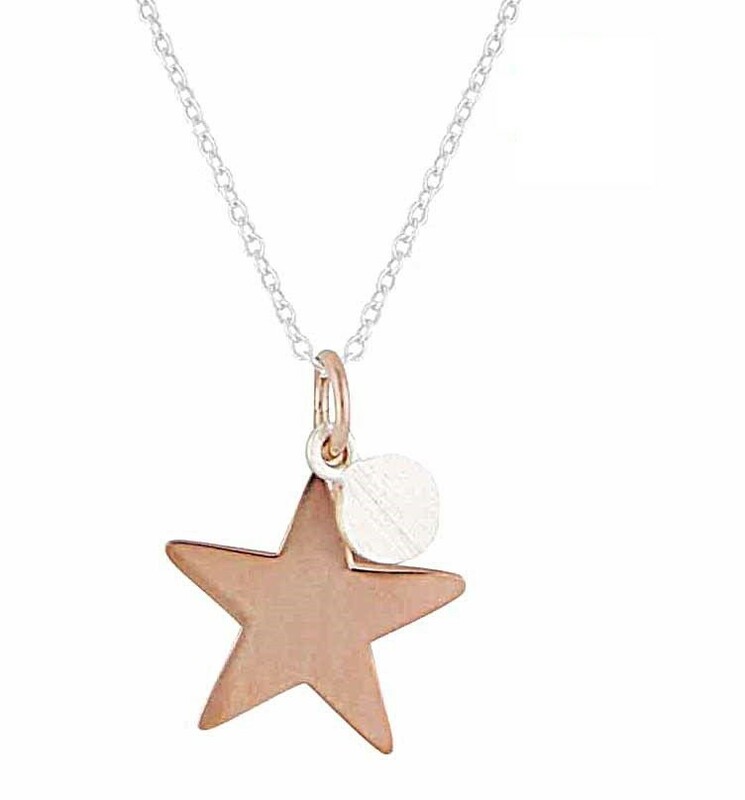 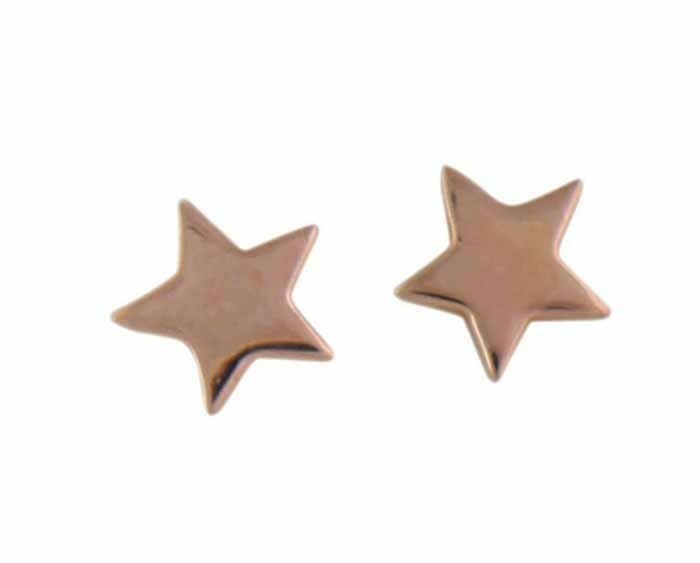 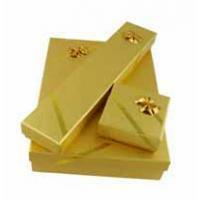 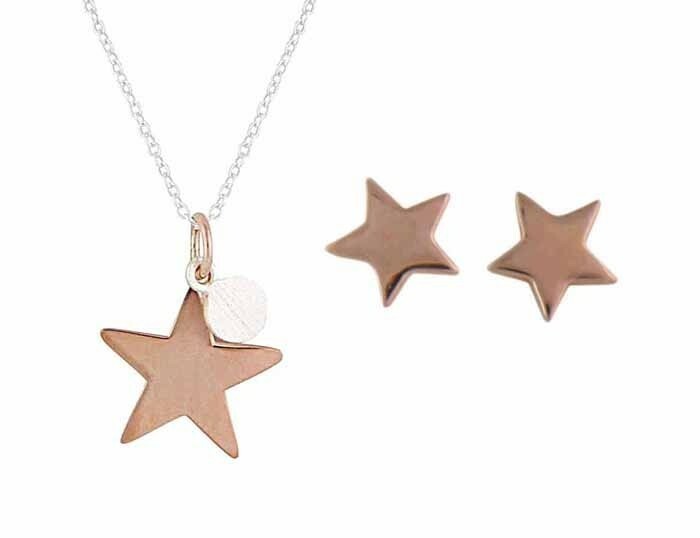 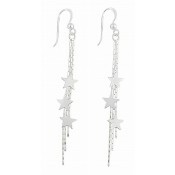 It features rose gold-plated stars that sit flush against the skin and can be worn in a multitude of ways. 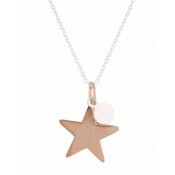 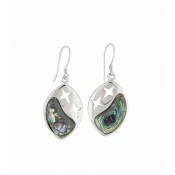 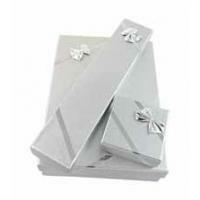 The necklace also comes strung on to a secure silver chain for instant wear.